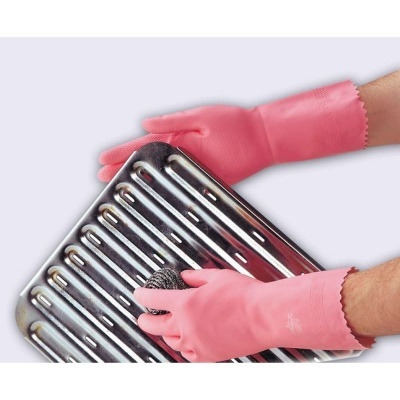 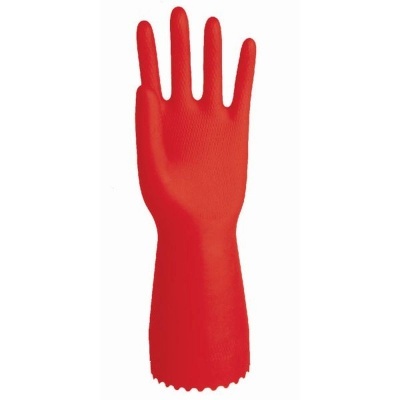 The Polyco Optima Rubber Chemical Resistant Gloves are the ideal middleweight household gloves due to their good chemical protection levels, slip resistant pattern on the palm, and high durability. 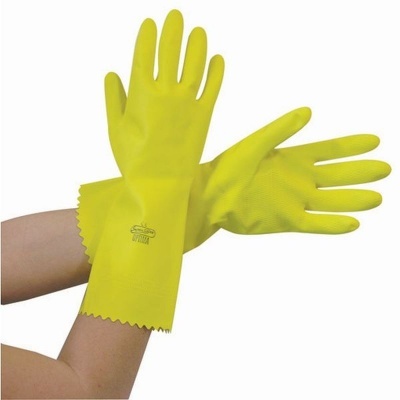 Good for use in wet and dry conditions these gloves offer versatility and dexterity meaning they can be used across a range of industries. 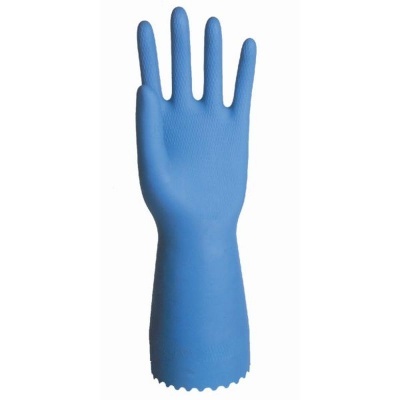 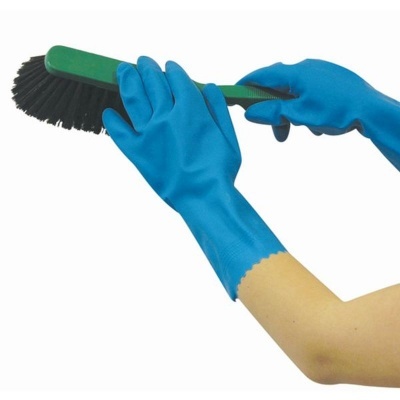 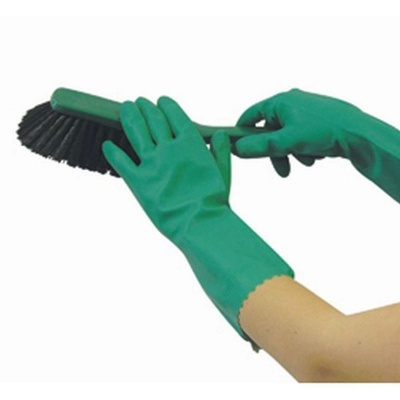 The Optima Rubber Chemical Resistant Gloves are available in five sizes that should suit the hands of most users. Please measure the circumference of your hand around the knuckles (excluding the thumb) with your hand open and your fingers together, and the length of your hand from the tip of your middle finger to your wrist.